Last August, Björn Borg paid homage to the Mars One space initiative in their SS16 show during Fashion Week in Stockholm. The tribute to this vision also led to the creation of a limited edition capsule collection, designed by Björn Borg Head of Design James Lee and Stylist Naomi Itkes, and inspired by the history of space travel and the journey to find new frontiers that took place during the 1970’s and 80’s. 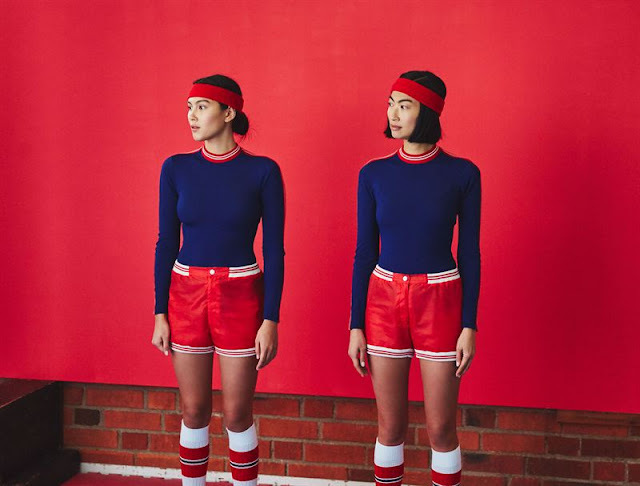 The much anticipated retro-style collection comes in navy blue, white and red, and features a striped ribbed detailing for the ultimate vintage sport look. 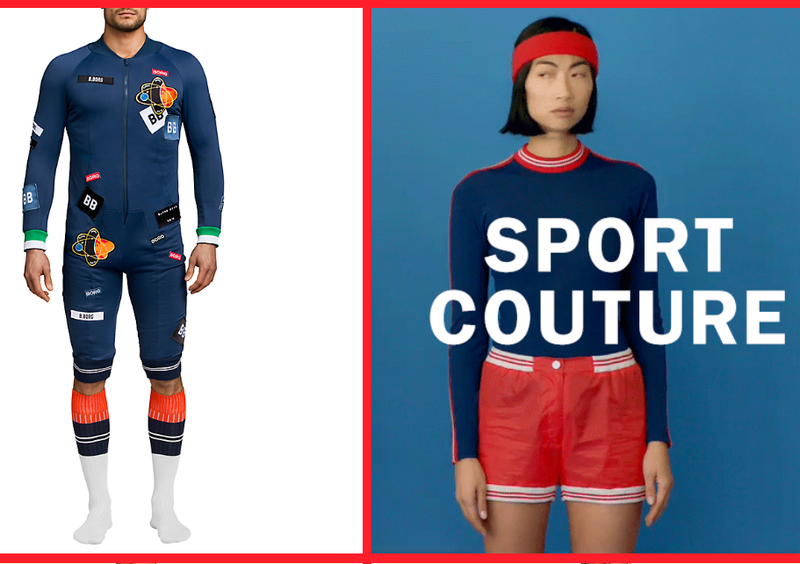 See more about Björn Borg here on the fashion blog. More about Björn Borg: The Group owns the Björn Borg trademark and its core business is underwear and sportswear. It also offers footwear, luggage & bags and eyewear through licensees. Björn Borg products are sold in around thirty markets, of which Sweden and the Netherlands are the largest. The Björn Borg Group has operations at every level from branding to consumer sales in its own Björn Borg stores. Total sales of Björn Borg products in 2014 amounted to about SEK 1.4 billion, excluding VAT, at the consumer level. Group net sales amounted to SEK 539 million in 2014, with an average of 129 employees. The Björn Borg share has been listed on NASDAQ Stockholm since 2007.